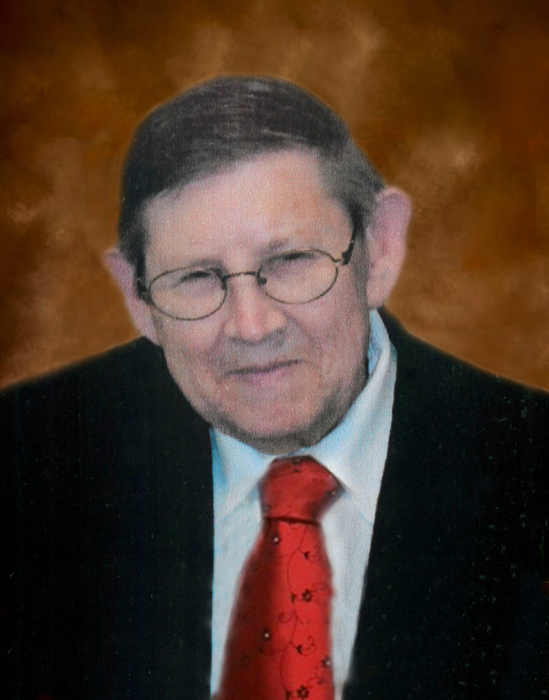 Carl Bruce Barker, age 85 of Lansing, died Sunday, October 21, 2018 at Margate Health and Rehab. Mr. Barker was born October 8, 1933 in Ashe County to the late Luther and Lucy Hart Barker. In addition to his parents he was also preceded in death by his sisters, Dorothy, Bernice, brothers, Earl, Ray Gale, Donald and Glenn. Funeral services will be held at 1:00 PM Thursday, October 25, 2018 at Landmark Baptist Church by Rev. Charles McCoy. Burial will follow in the Howell Hill Cemetery. Mr. Barker will lie in state 1 hour prior to the service. Mr. Barker is survived by, sisters, Gaye Miller of Delaware & Geneva Jumper of Pennsylvania., brother, Harlbert Barker of Boone and several nieces and nephews. Memorials may be made to the family c/o Badger Funeral Home, 300 E. Main St., West Jefferson, NC 28694.